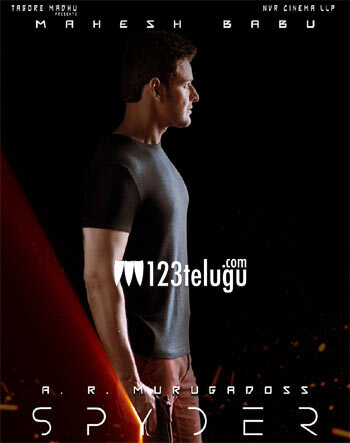 Is Mahesh’s next being postponed again? Mahesh Babu has kept his fans waiting for a very long time now. His news film is yet to complete its shoot and nothing much is known about the project which is irritating the fans to no extent. The makers have also did not reveal the release date and feelers stated that the film will release in August first week. But the latest reports now reveal that film might be postponed yet again and might come out in September end. Reports suggest that all this is happening because of extensive post-production that the film is undergoing. Murugadoss is directing this bilingual which has Rakul Preet as the female lead.